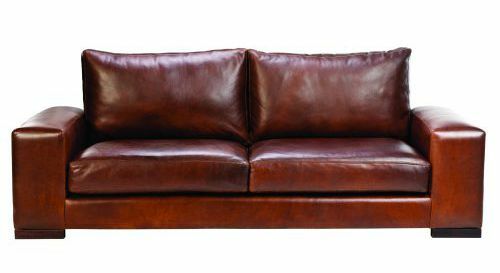 Modern leather couches are often characterised by low-profiled armrests and square bases. 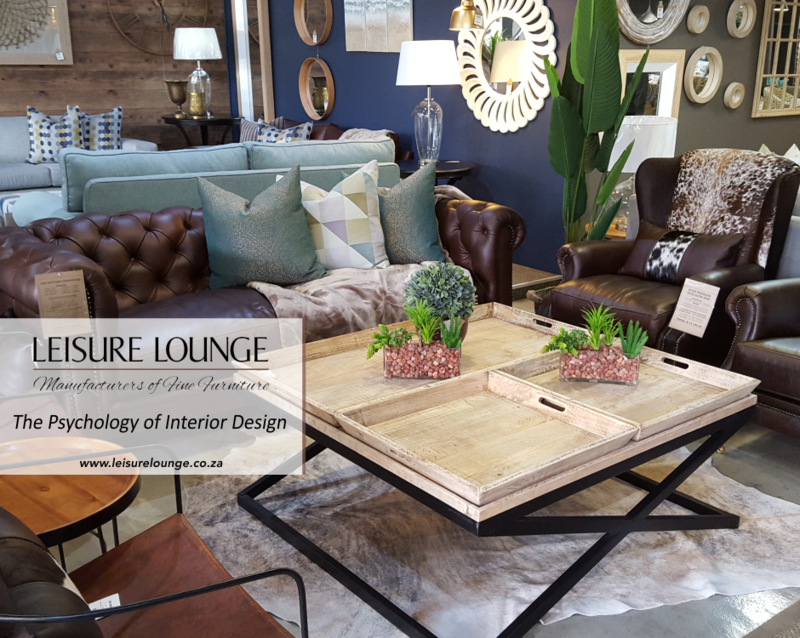 Our Kloof leather couch blends modern design elements and traditional materials to deliver a piece that is as durable as it is comfortable. 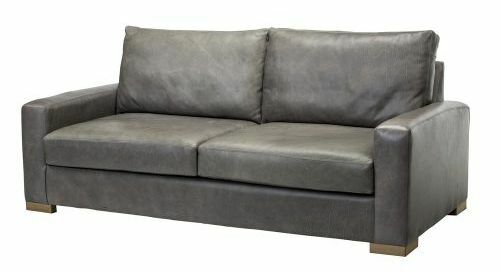 Prefer a wider-set leather couch with armrest featuring more surface area? 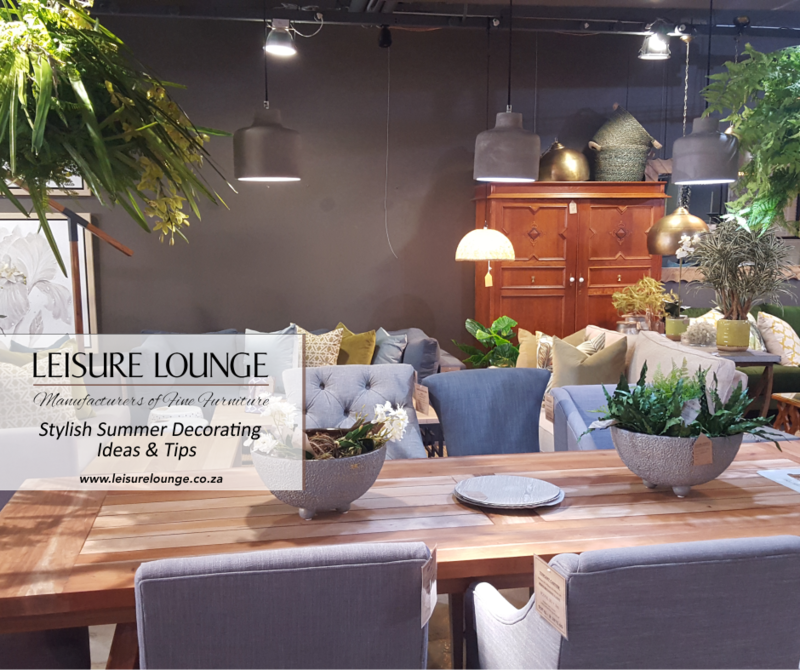 Just as modern as the Kloof, our Leisure Lounge Java leather couch offers a low-profile leather seating solution perfect for chatting the hours away with good company. Not a big fan of the modern, tight-edged couch trends? 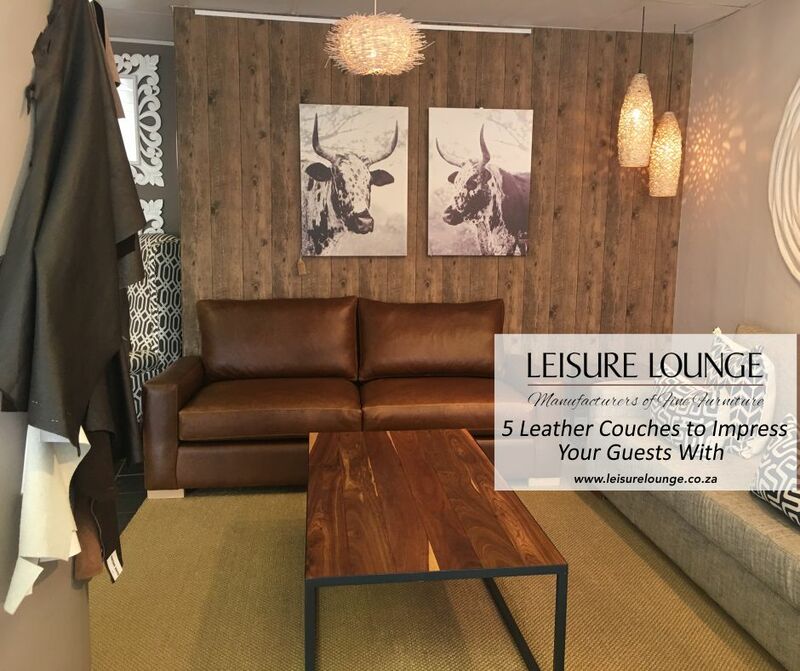 Take a look at this gorgeous Kudu leather couch. 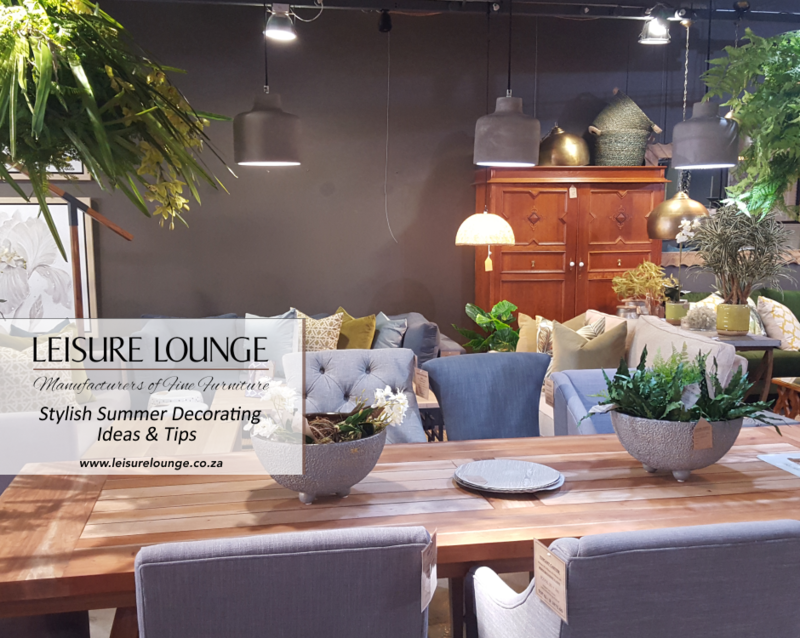 With large rounded armrests and rounded wooden feet, the Kudu offers a more traditional leather seating arrangement that is sure to knock your guests’ socks off. 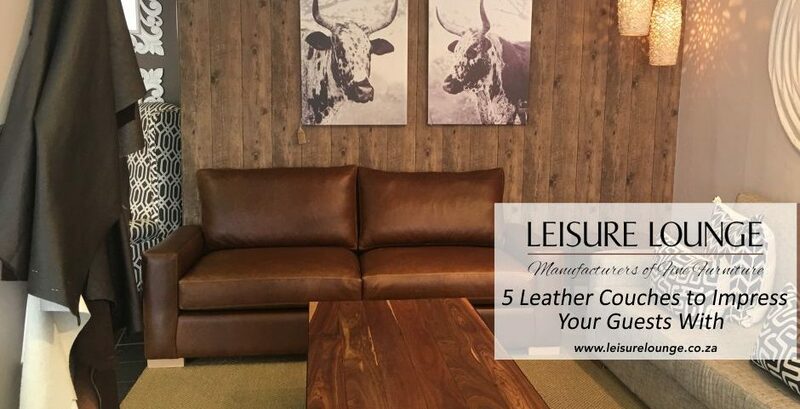 When you’re dealing with high-end leather furniture, you always have options! 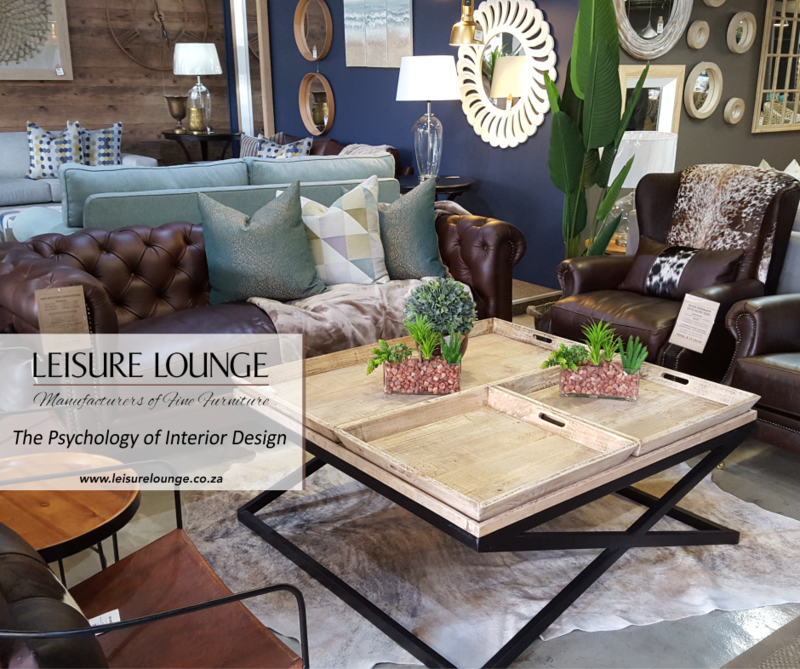 The Leisure Lounge Kariba Curved leather couch features smaller, tighter armrests as compared to the Kudu. The Kariba is curved and also lower to the ground, with six feet instead of four. All in all, we think the Kariba is a head-turner of note! Who says leather can’t look regal, right? Our Leisure Lounge Chesterfield leather couch is about as fancy as they come! High armrests featuring deep-buttoning, as does the backrest. 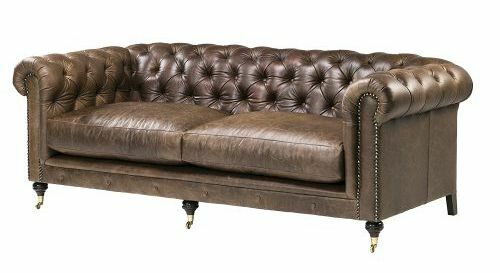 This leather couch is perfectly finished off with stout, rounded wooden feet and gorgeous rivet detailing. 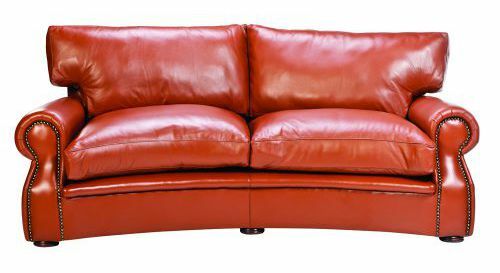 Note: All of the above leather couches are available in single chair, two-seater, two-half-seater, and three-seater variations. We can also make up any of our other styles in leather if requested. 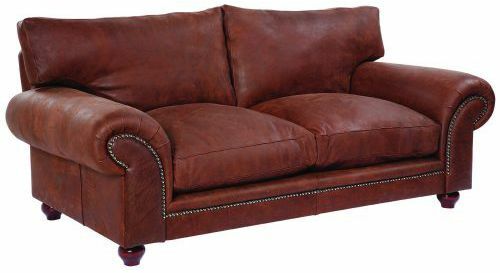 Looking for leather occasional chairs and ottomans too? 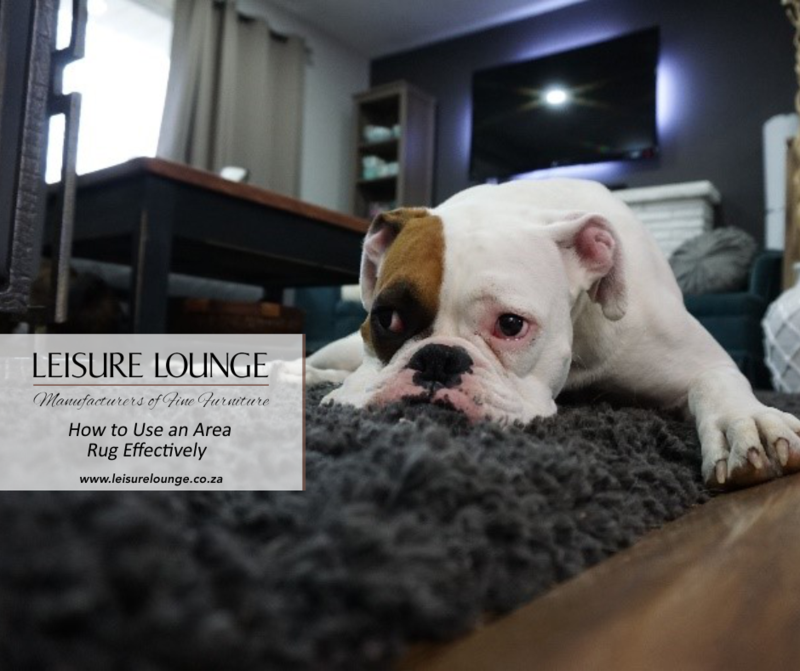 check out our full Leisure Lounge leather furniture range right here! Want to speak to a human? Connect with us here!